A leading Chinese lender has initiated seizure proceedings last week on the Vancouver properties owned by an alleged loan defaulter who supposedly fled to Canada after securing a lone of credit worth around $7.5 million. As reported by Reuters and published by The Globe and Mail, China CITIC Bank Corp. Ltd. filed the lawsuit against alleged fugitive Shibiao Yan in the Supreme Court of British Columbia, a move that Chinese officials said is within the bounds of existing legal boundaries and remedies. 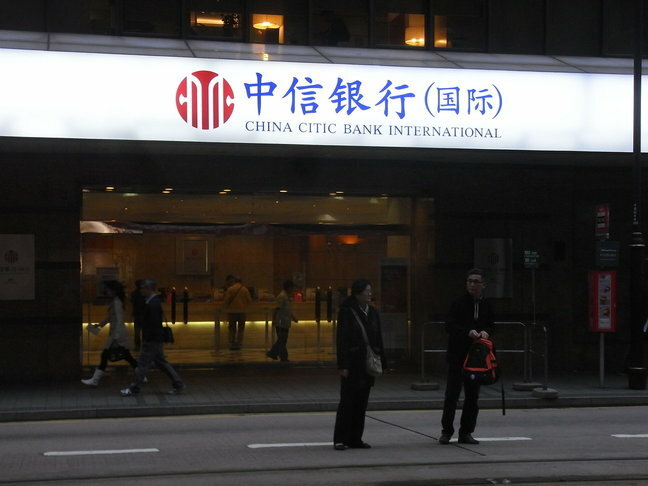 “The person involved left China with a large debt owed,” according to lawyer Christine Duhaime, acting as China CITIC Bank’s counsel in the case. The process aims to take hold of several Vancouver suburban properties owned by Yan, valued at $7.3 million. Court records revealed that the loan was “personally guaranteed” by Yan several years ago. Yan has not commented on the issue, and has yet to file a legal response. The lawsuit is the latest in the long-running negotiations between China and Canada to recover the assets of unscrupulous individuals associated with economic crimes like money laundering and tax evasion. Generous exchange rates and market reliability as shown by consistent performance have made Canadian housing especially attractive to those who funnel and park illegal sums through the purchase of overseas assets. Vancouver prices have spiked up by more than 30 per cent over the past 12 months. Federal authorities are currently in the process of researching methodologies to accurately measure the impact of foreign buyers on home price growth.